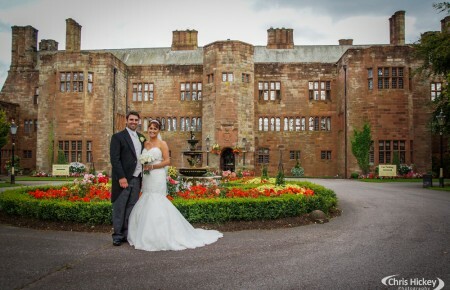 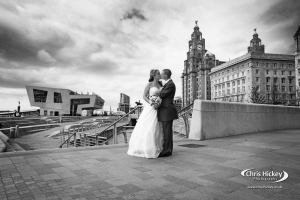 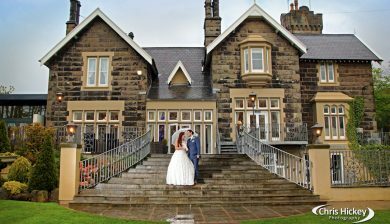 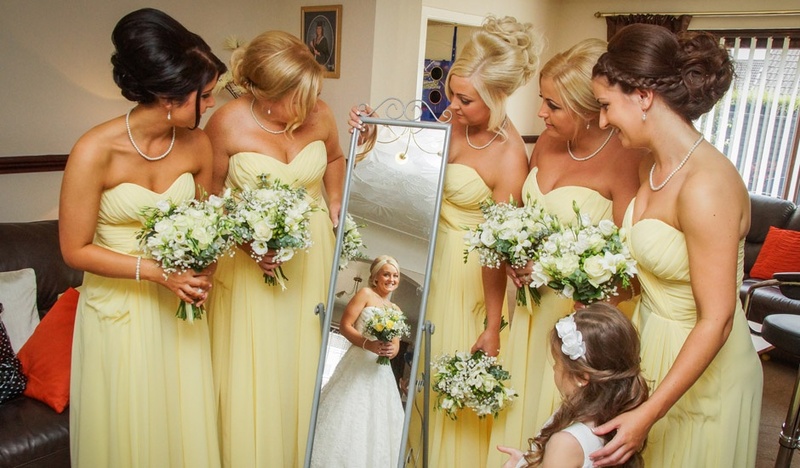 Here you'll find lot's of examples of my photography work from some of Lancashire's best wedding venue's. 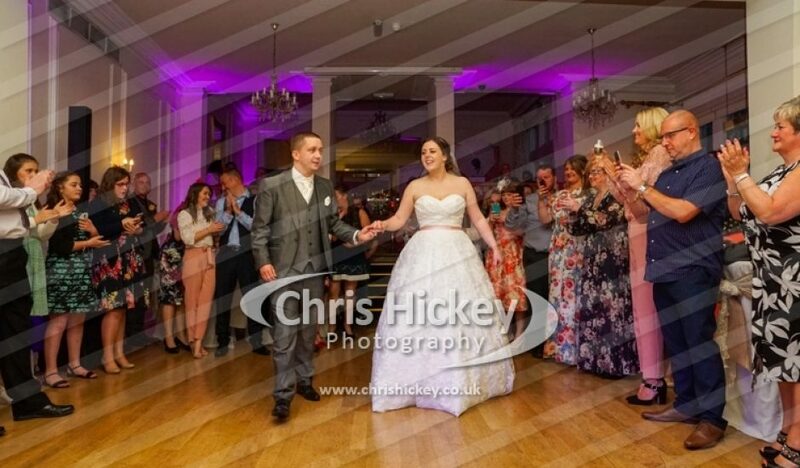 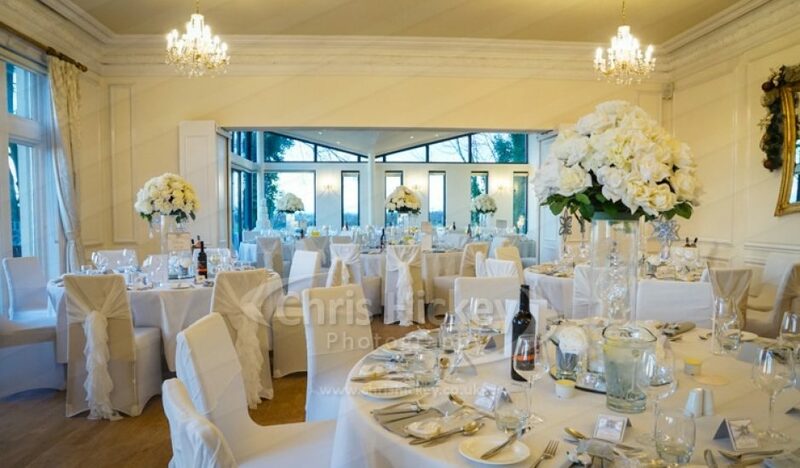 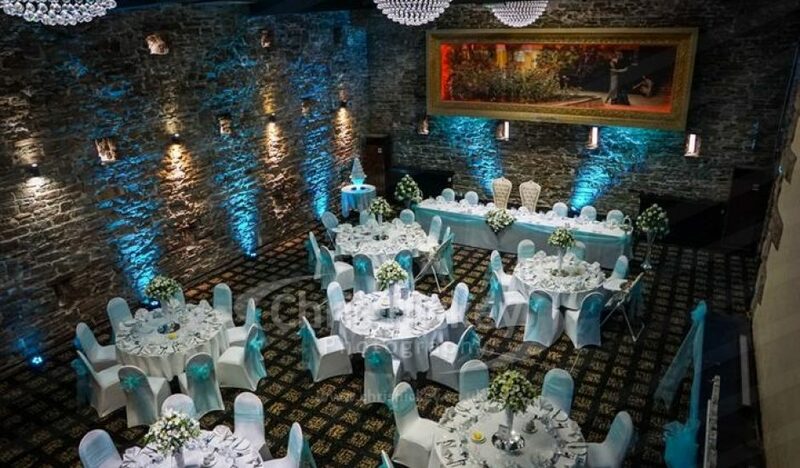 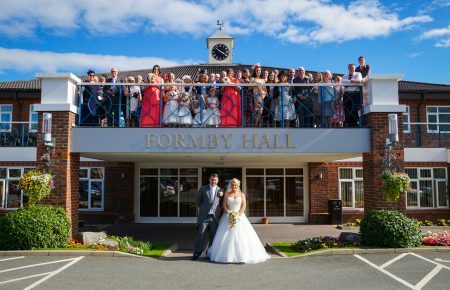 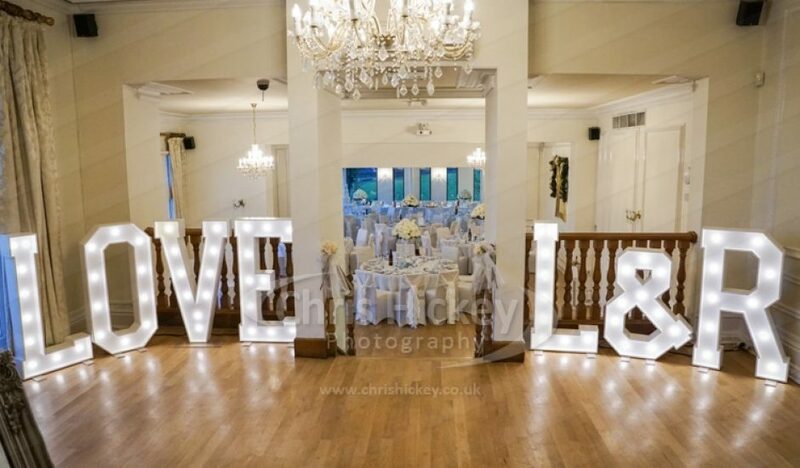 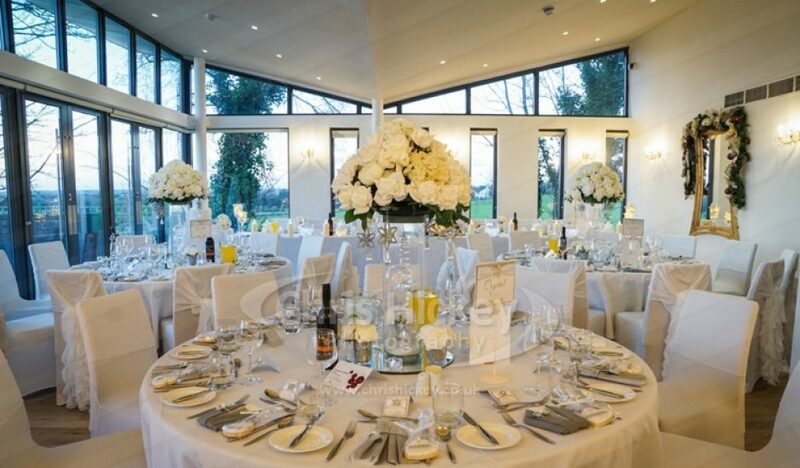 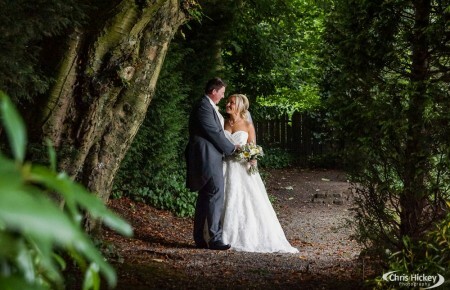 If you're searching for the perfect venue to host your wedding this will be a great way to take a look inside some the wedding venue's we've worked at in the Lancashire region. 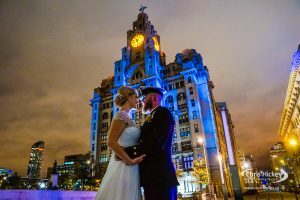 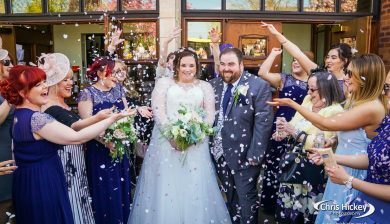 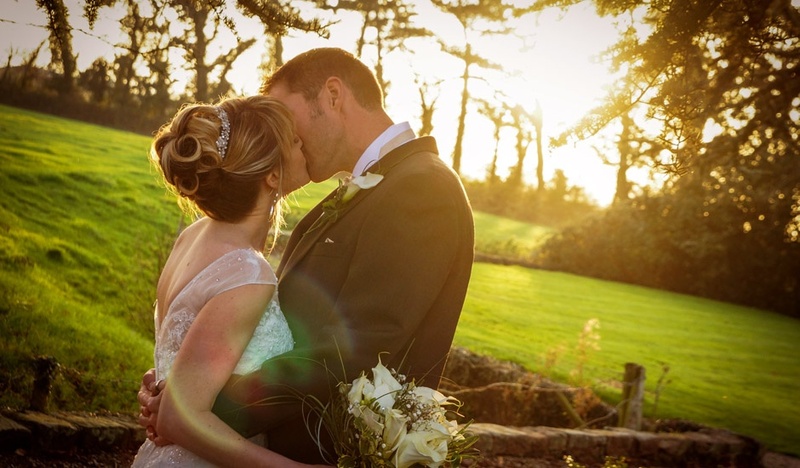 Take a look at the wedding photography pricing and packages and compare the different options available. 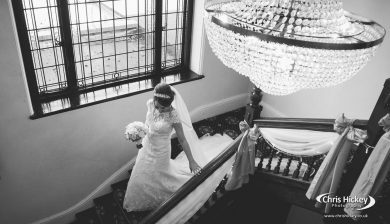 Click the button below to visit our pricing page.